In last year's Leaving a Legacy of Leadership (L3) Summit, students work together to complete an obstacle course. The seventh annual Leaving a Legacy of Leadership (L3) Summit, scheduled May 22-25 at the University of North Georgia (UNG), will bring together 75 students from universities and colleges across the state. L3 is designed to help student leaders improve their leadership skills and advance the mission of their campuses and institutions along the way. The participants are selected by their institutions as promising leaders of their school communities. The idea for the summit was developed at UNG and the summit, staffed by educators and student mentors from different University System of Georgia (USG) colleges and universities, is held on UNG's Dahlonega Campus each summer. For the second year, the summit also includes an Advisor Track that provides professional development and networking opportunities for student involvement professionals from throughout the USG. "Students and peer mentors attending the L3 Summit can look forward to an immersive leadership experience that helps them truly discover their own leadership potential," said Mallory Rodriquez, director of Student Life-Leadership Programs at UNG. "As an administrator, it’s exciting to consider the impact each one of them will have in the future because of the four days they spend with us learning about various aspects of leadership from goal-writing to inclusive leadership and team development to ethical decision-making while in a fun, energizing setting." Designated by the USG as a state leadership institution, UNG's mission is focused on preparing students to become leaders in a diverse and global society. 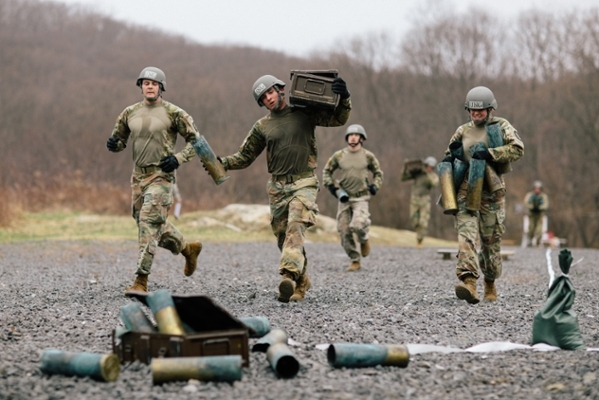 The four-day L3 Summit drives personal development, teamwork and ethics, and it encourages students to cultivate individual missions and goals to take back to their institutions. 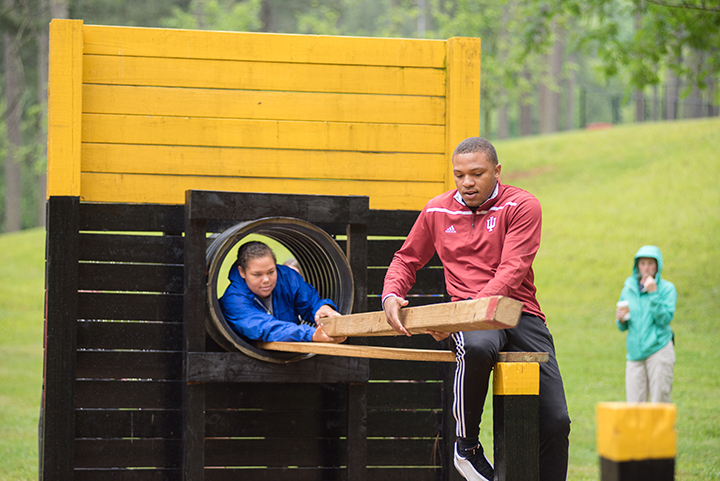 Programming includes presentations about the various aspects of leadership and team-building activities as well as a day at UNG's Pine Valley Recreation Center, where groups work together to maneuver through challenges on the leadership reaction course. At the end of the summit, students present the visions, missions and goals that they intend to implement over the next nine months at their own institutions. Many of the students serve or will serve in executive positions in groups such as student government associations, activity boards, multicultural organizations, and residence life groups. The summit also builds leadership skills for the 14 peer mentor leaders who help facilitate the L3 sessions; peer mentors are undergraduate college students or recent graduates who mentor to a group of emerging leaders during and after the L3 Summit. UNG student Nicholas Carruth, a communications major with a focus in organizational leadership, said the importance of having a vision for your organization was his key take-away from participating in the summit last year. “Vision is the end goal, the place you’d like to be in an ideal situation and it’s the standard you hold yourself and others to so you can achieve it. 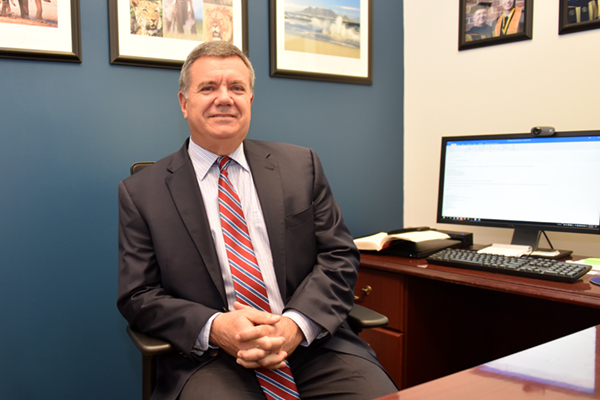 It keeps us accountable and reminds us just why we as students are putting so much work into an organization,” Carruth said. 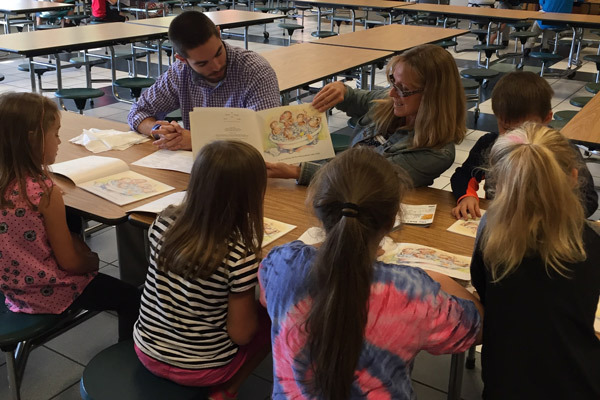 As a peer mentor this summer, Carruth looks forward to working with and developing teams, serving as a facilitator and developing leaders. New for L3 this year is a partnership with the Mike Cottrell College of Business BB&T Center for Ethical Leadership. Rose Procter, director of the center, will guide participants in determining how their "ethical lens" can impact their goal setting projects. Procter also will conduct a session on ethical decision making in the context of participants' campus leadership positions.